Visit our air-conditioned Festival Casino in the gymnasium, and try your luck at Vegas-style games like Blackjack, Craps, Let-it-Ride and Roulette. We have a few other fun games for the less adventurous players. The Festival Casino is located in the gymnasium and can be accessed via a ramp on the west side of the building. Follow your nose toward the Grill Tent, then look for Door #17…after enjoying some flame grilled beef and a 1/4-lb Jumbo Nathan’s Hot Dog. 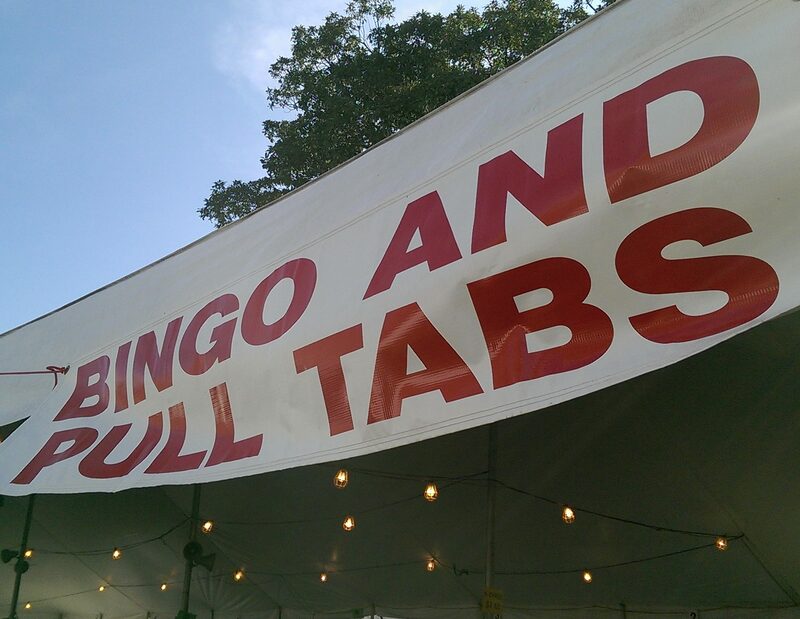 NOTE: Must be at least 18 years of age to enter the Festival Casino. Access and play monitored by security. Is Poker your game? Try your luck with Texas Poker, Let-it-Ride, Seven Card Stud, or Texas Hold ‘Em. Blackjack is back with a twist. Bet $1 on the “St C” and win up to $49! 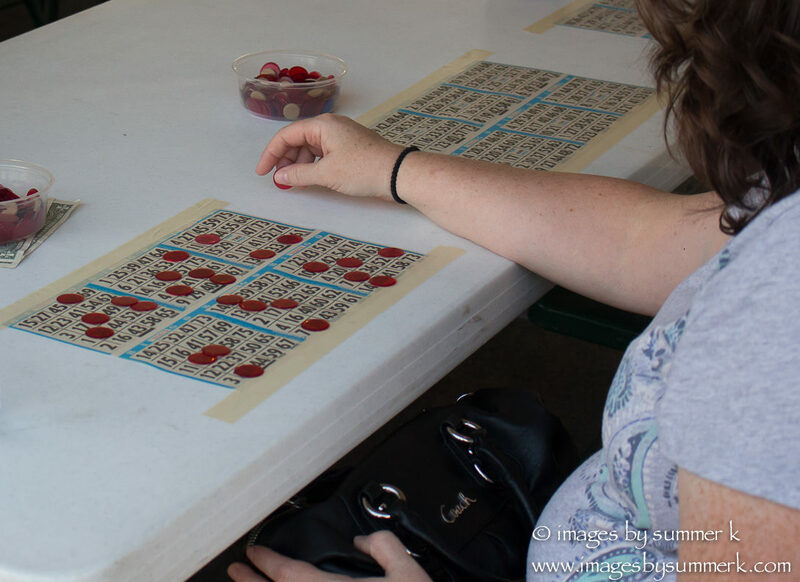 Not a big gambler but want to have a fun try at something easy? Give Chuck-a-Luck or Roulette a try. No thinking required – just choosing numbers. Or place a bet on your favorite pony – the famous St. Christopher’s Horse Race Wheel will be back in action! Have you ever wanted to “throw the bones” in Craps but didn’t understand the game? This is the perfect chance to learn this fast and fun game. Our dealers will teach you the ins and outs of the craps table! No better place to learn that where the minimum bet is only $1. 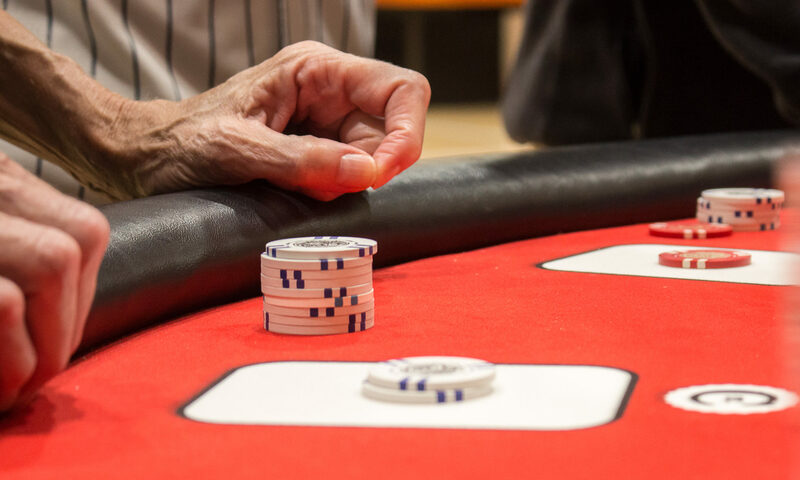 Try to beat the dealer, but don’t go over 21 or you bust! Bet $1 on the St. C and win up to $49 if you get 20 in the first two cards. 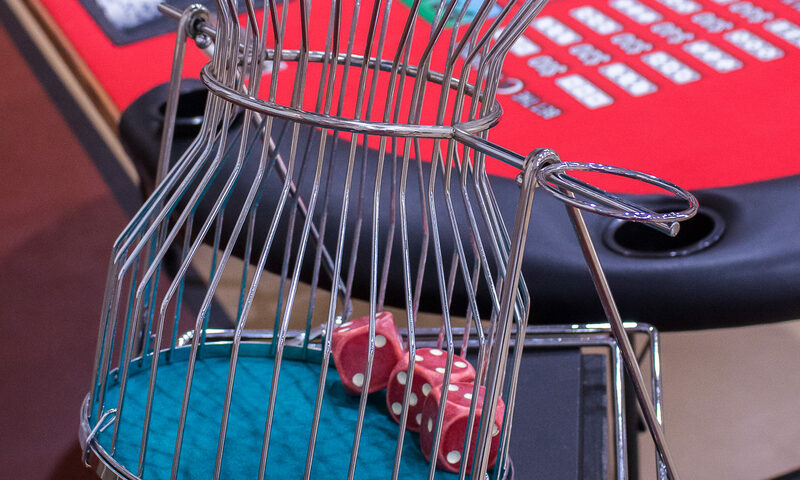 3 Dice…3 Turns… Pick a number and win up to 3 times your bet! Bet $1 on the St. C and if all 3 dice match, you could win up to $60! Roll the bones and try not to crap out! 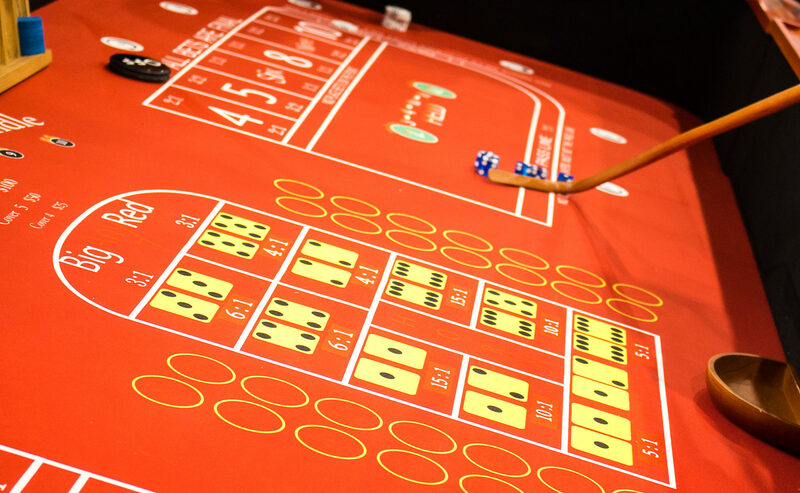 Our simplified craps is great for beginning players. Bet $1 on the St. C and get on a hot roll and win. The world famous St. Christopher’s Horse Race is back for another year. Pick your pony and win up to 15 times your bet! Get a good hand and let your bet ride! We’ve had a full house every year and four of a kind almost every year. Bet $1 on the St. C and play a 3 card poker hand! This classic wheel game lets you pick the number, odd, even, red or black. Try your luck and see what comes up. Bet $1 on the St. C to win $20 on 0 or 00. 2 down, 4 up, 1 down. High hand takes the pot. $1 Ante goes to the house. You have 2 cards…. and you share the other 5.
Who gets the best Poker Hand? Big Cards…Big Fun…5 card stud poker. High hand wins the pot. Win with a Row, Column, Diagonal or 4 Corners. Tickets are $2.00 each, or a book of 6 for $10.00. Tickets may be purchased at the Parish Office in June or July, after any Mass in July, or at the Festival. Drawing will be held after 11:00pm on Saturday, July 27, 2019. One lump sum prize of $10,000 will be awarded to the winning ticket. If the winner is ineligible, prize will be awarded to a runner up. Players must be at least 18 years of age to enter or win.